The skin on your face is a bit thinner than the rest of your body, warranting a little more TLC and attention. Cleansing and moisturizing are great ways to preserve and maintain your skin but peels help take your skin the extra mile. Chemical peels also have the ability to recuperate and lengthen the results from plastic surgery. 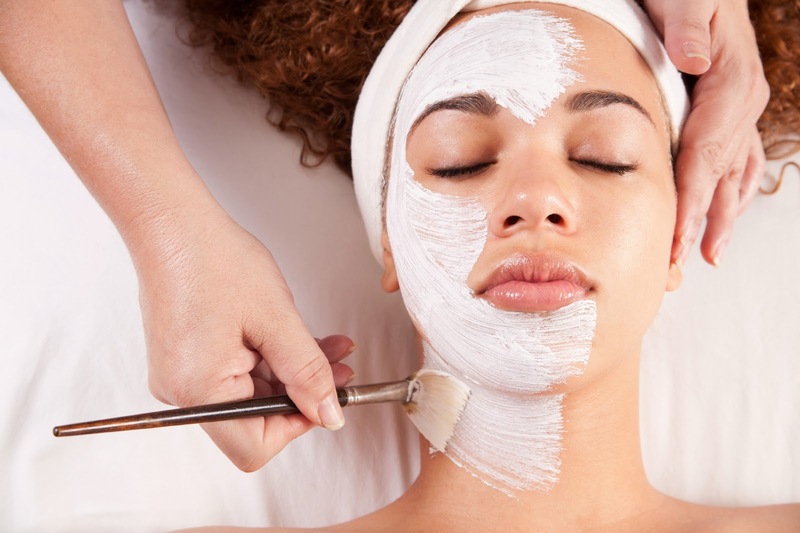 Today there is an array of chemical peels available; The Spa at the Shaw Center utilizes either one chemical at a time (glycolic acid or trichloroacetic acid) or a mixture of chemical agents. These chemical mixtures are available in various strengths and combinations of chemical agents depending on your condition. Our experienced skin care specialists tailor each treatment based on your skin and the condition you are seeking to enhance. Chemical peel frequency depends on your skin condition and your desired results. Downtime post procedure varies from patient to patient as well depending on the strength of the peel. Typically patients report slight redness and peeling, which can be covered up easily. If you are interested in a chemical peel, contact the Shaw Center at (480) 767-1900.